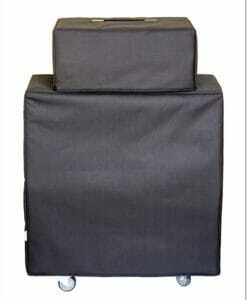 High-quality Amplifier dust cover for TKM JAZZ AMP COMBO. 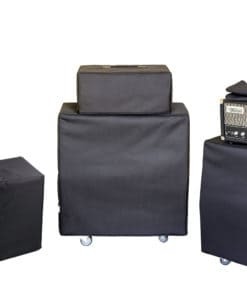 High-quality Amplifier dust cover for TKM REVERB DELUXE COMBO. High-quality Amplifier dust cover for TKM ROCKET COMBO.